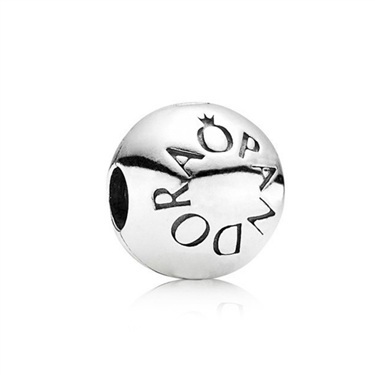 Seal your fashion credentials with this delightfully classic PANDORA logo-embossed clip, the perfect addition to any PANDORA bracelet. 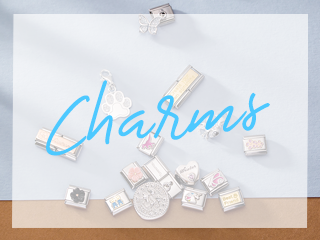 Designed to keep all your treasured charms in place, this clip is exquisitely crafted from 925 sterling silver. 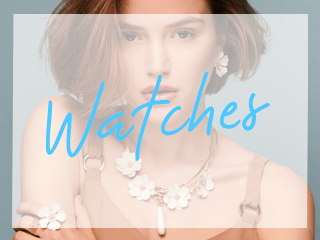 Wear it with similar pieces from PANDORA to demonstrate the labels cool and elegant aesthetic. a charm that would state the logo for all to see ! til Christmas Day to wear it ! Bought the new bangle from Argento. Was so impressed bought 2 x Pandoro logo clips to go on it. As usual very speedy service and great communication. Will buy all my future Pandora purchase from Argento. Bought two of these to replace the two originals that I purchased. They add style to the bracelet. can you use clips on leather pandora? Argento Replies: Argento replies: Thank you for your question. 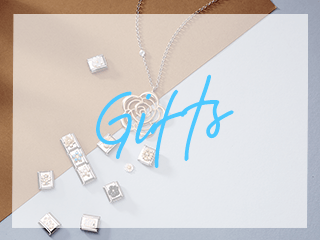 Clips can be used on both the silver and leather Pandora bracelets. However, to ensure a snug fit when used on leather, please request inserts. These rubber inserts fit into your clip and help to grip on the leather. Please use the comment box at the checkout point to request these free inserts.